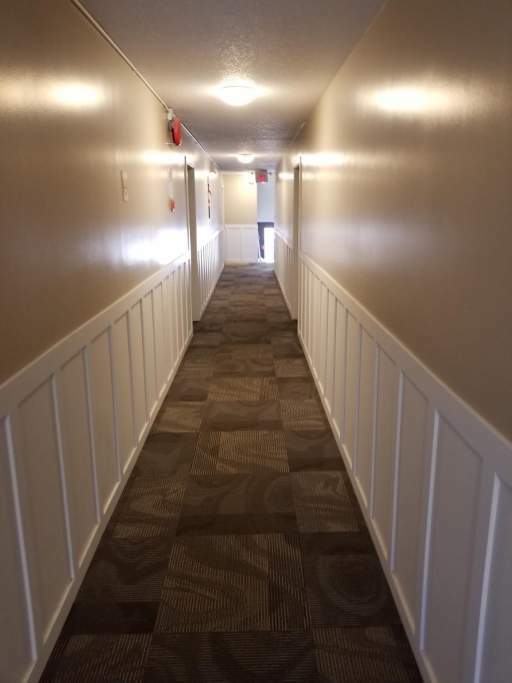 What makes Twin Rose Manor great? Located on a quiet street, this walk-up rental features one and two bedroom suites that are spacious and bright. Residents enjoy friendly and professional on-site managers, laundry facilities, and outdoor parking. Who lives at Twin Rose Manor? 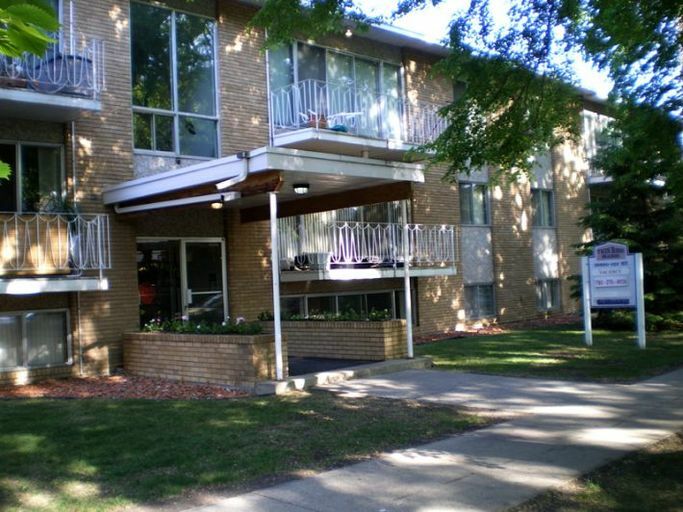 Twin Rose Manor features many long-term renters. Everyone can enjoy this location with easy access to shopping at Oliver Square and unlimited outdoor activities along the River Valley. 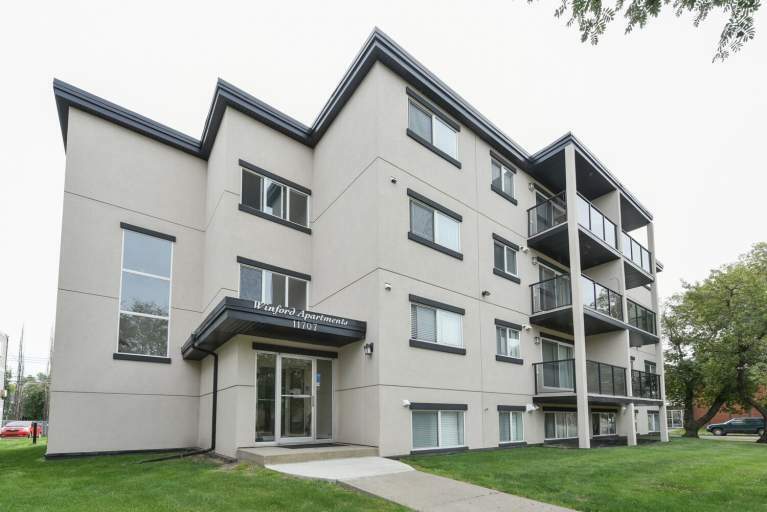 Living here means you can walk to Oliver Square, cafés, Oliver Park Arena, and many more amenities! Dining out is easy with loads of great restaurants along Stony Plain Road and 124 Street. Outdoor enthusiasts love living near the North Saskatchewan River, several parks, and the Kinsmen Pitch & Putt. Other community interests include the Grant MacEwan University Sport and Wellness Centre, Rogers Place, and Landmark Cinemas. 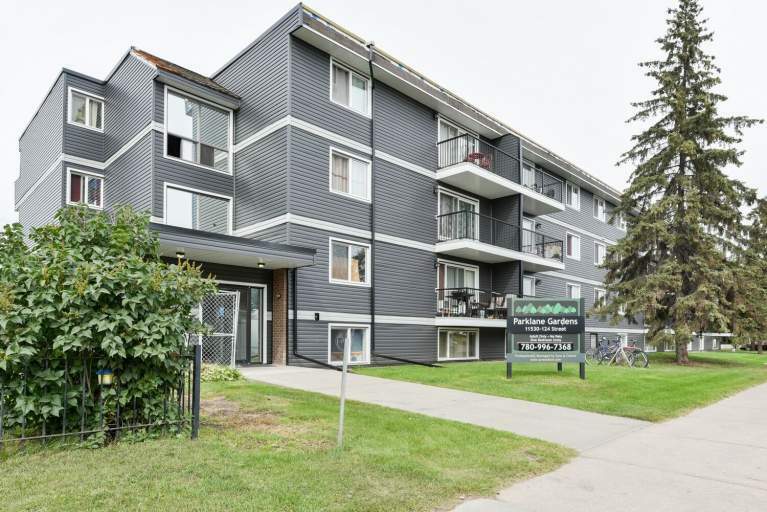 Walk to the bus stop nearby and travel to Grant MacEwan University, the Edmonton City Centre, or the shops along 124 Street in less than 15 minutes! Security deposit is equal to one month's rent. A non-refundable pet deposit is required, if applicable. Please, cats only.